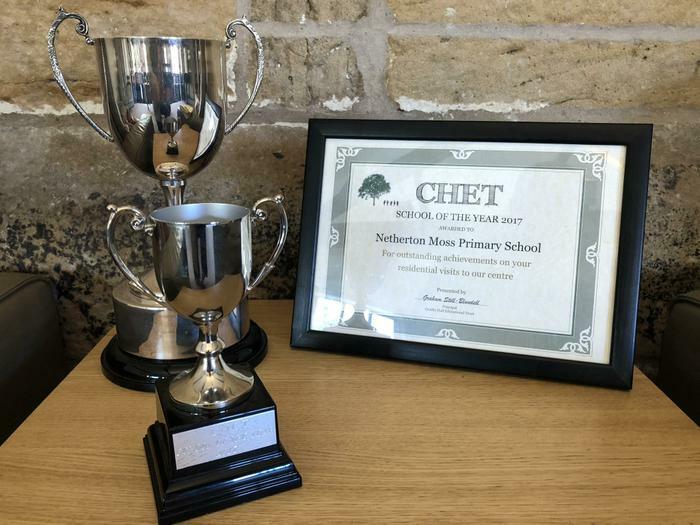 Netherton Moss is named CHET School of the Year! 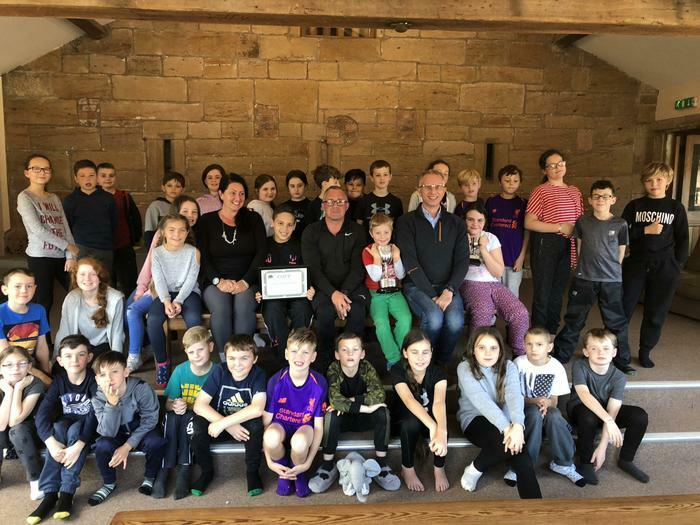 Hot on the heels of our success at the Educate Awards last month, everyone in school was thrilled to hear from our friends at Crosby Hall Educational Trust that we have been named as their School of the Year for our work with them. Children from Years 2-6 enjoy outdoor and adventurous activities during their residential visits. It is a tremendous honour that the team at CHET have chosen to recognise our partnership with them. Generations of children from Netherton Moss have enjoyed the magic of CHET and that includes many of today’s parents!